The introduction of a new way of capturing the information of disadvantaged young people has given the DofE greater visibility of its societal scope. 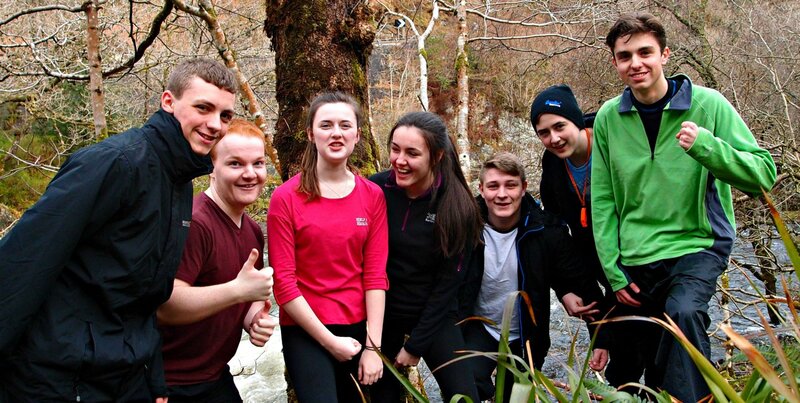 In 2017/18, 62,998 disadvantaged young people started their DofE, 23% of all new participants. For these young people, the benefits will be even greater; levelling the playing field and opening doors that may have been closed. Whilst the outlook is rosy, the charity will not rest on its laurels. Its passionate belief, that every young person in the UK should get a chance to do their DofE, will drive the next sprint of growth, to equip today and tomorrow’s generations with the core attributes that make a difference. For the first year, we’ve been able to include data young people have submitted in eDofE that records their personal circumstances e.g. being in care or receiving free school meals. Using this data anonymously, alongside postcode and DofE centre information, we now have a clearer picture of how many disadvantaged young people do their DofE.